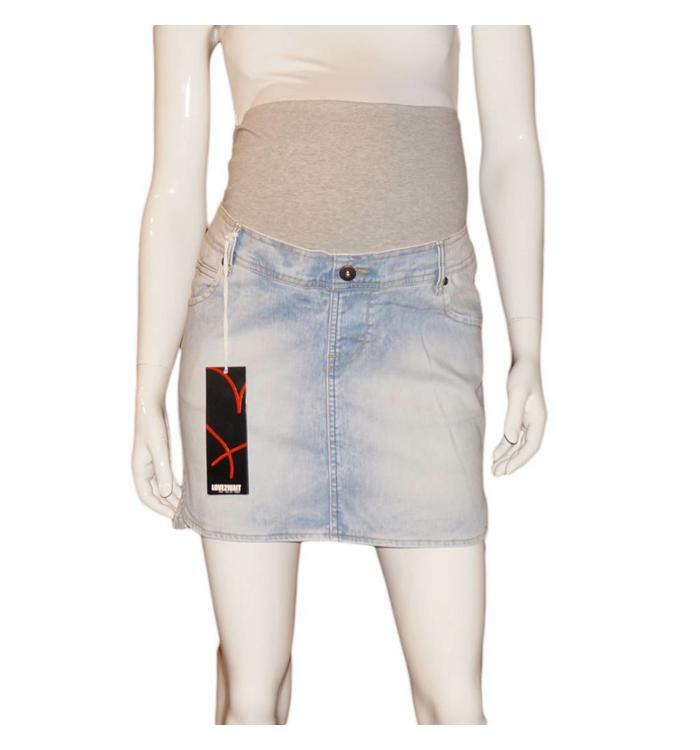 Very nice maternity skirt from L2W ! 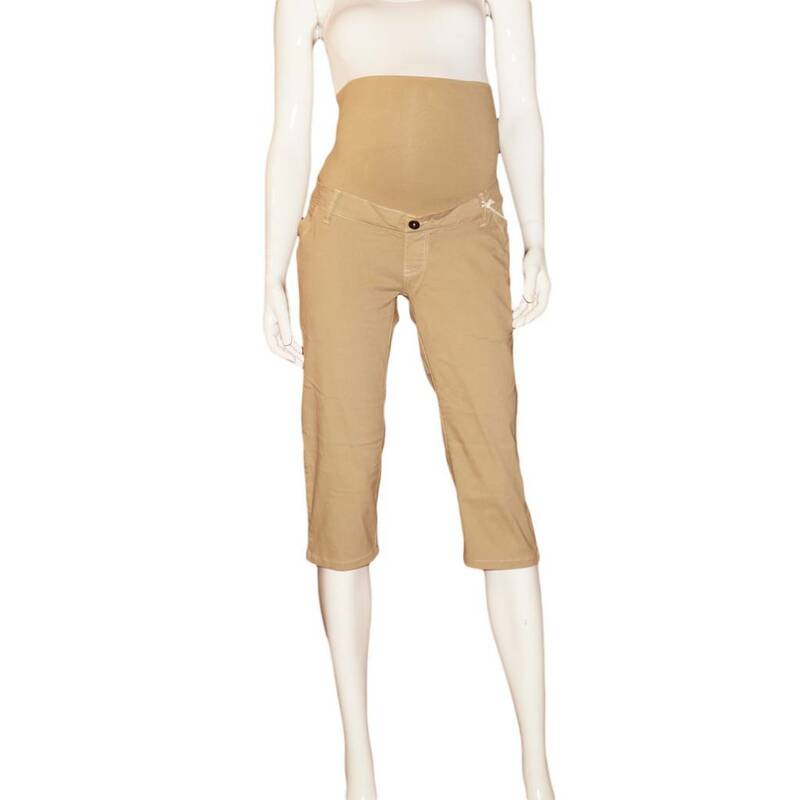 For a casual look, opt for these maternity pants from L2W. 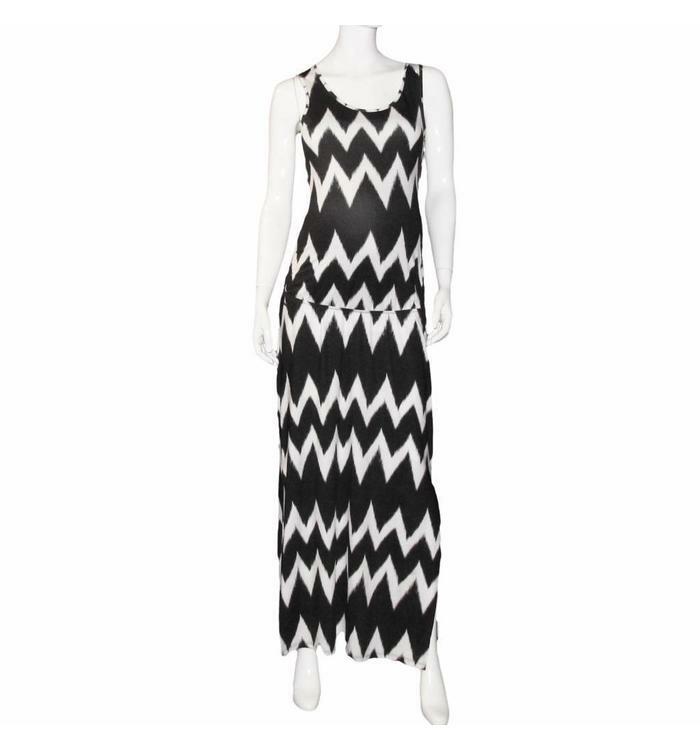 Very nice maternity dress from L2W. 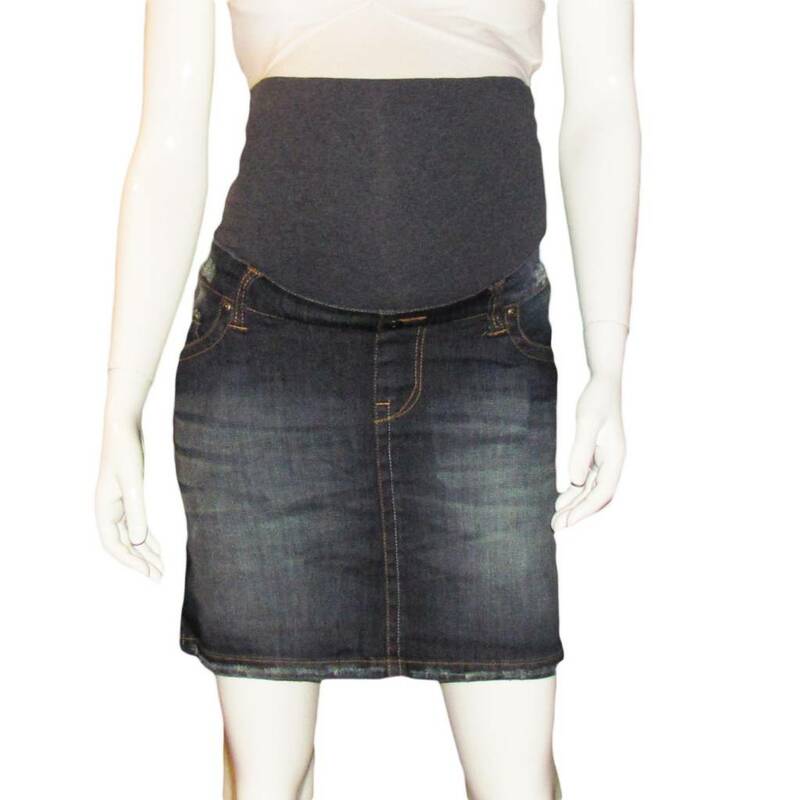 Very stylish maternity jeans, from L2W ! Pants with flashy colors, perfect for summer! 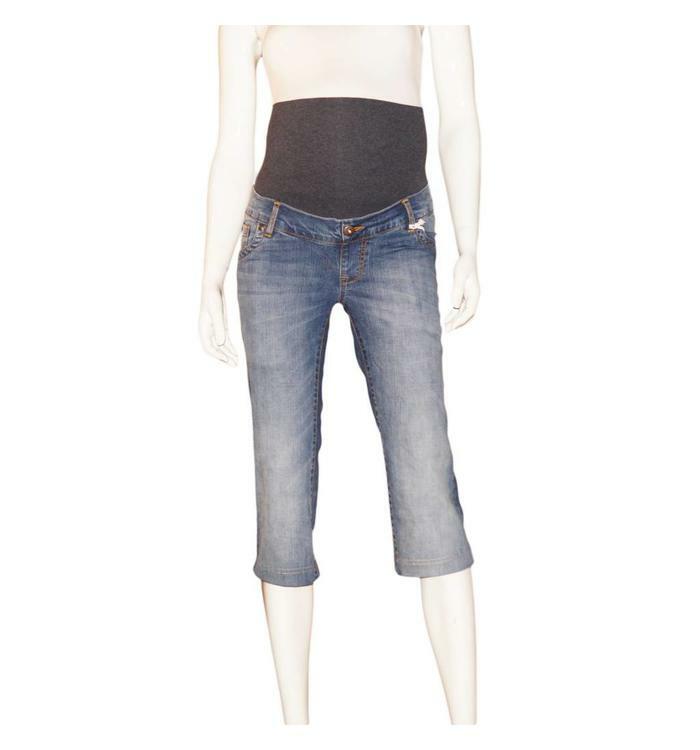 For a casual look, opt for these maternity jeans from L2W. This L2W maternity dress is an essential part of the summer period to put on day after day. 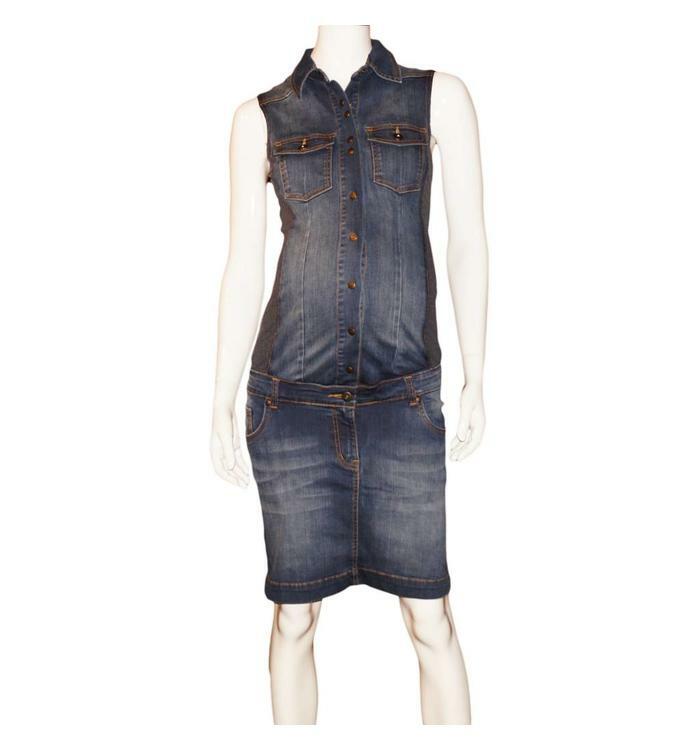 Fall in love with this denim maternity skirt from L2W, pair it with one of your favorite maternity tops! Opt for this basic Love2Wait breastfeeding t-shirt reinvented for the new mom! 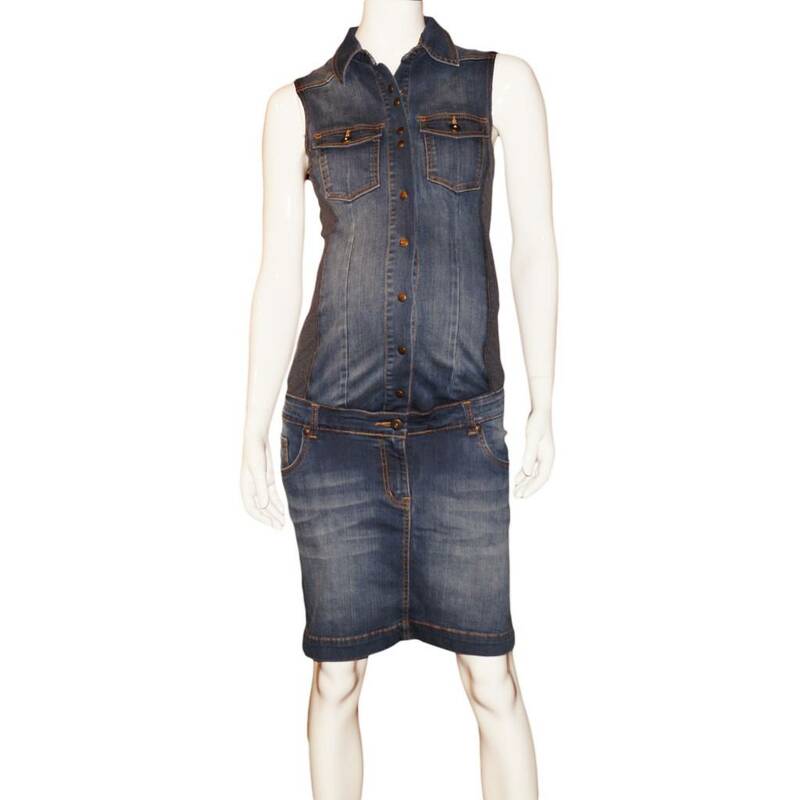 Stylish denim dress from Love2Wait for pregnancy and breastfeeding. 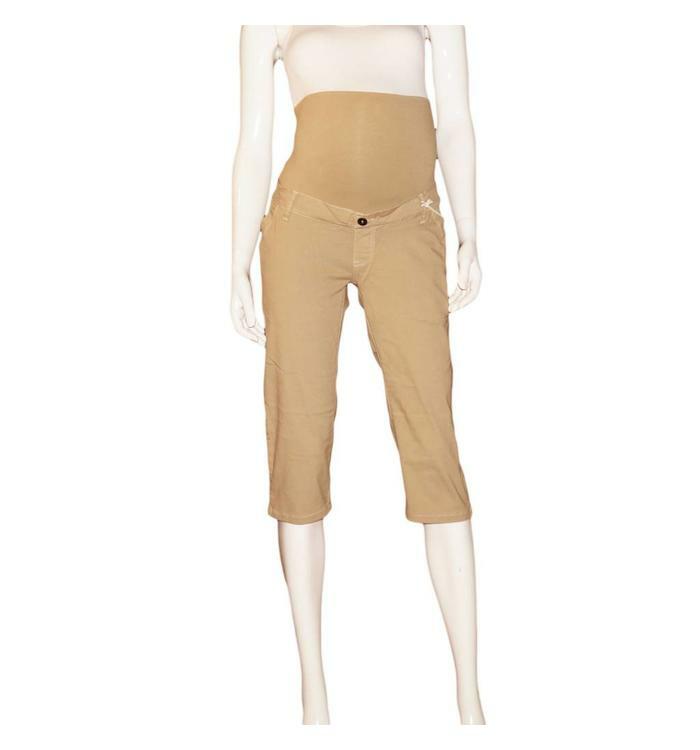 Very comfortable maternity trousers from L2W . 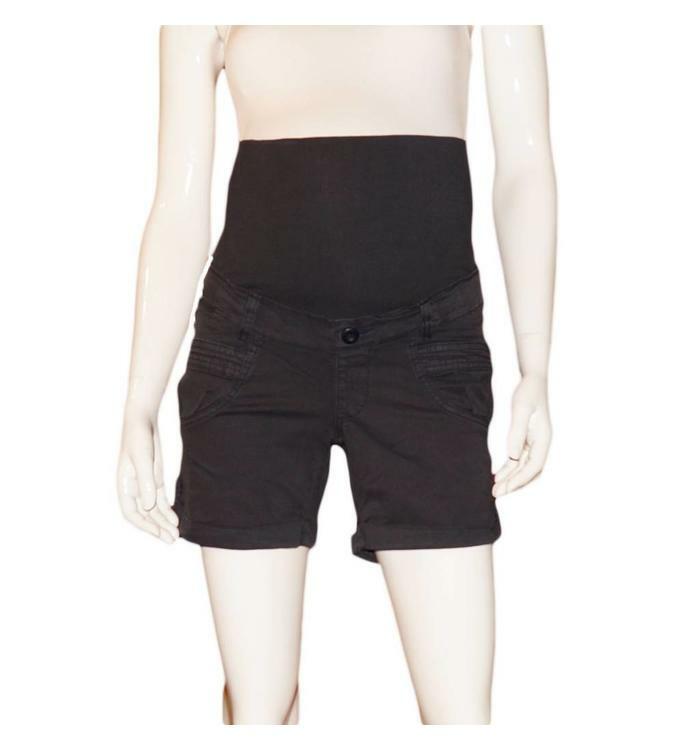 Very comfortable maternity shorts from L2W. 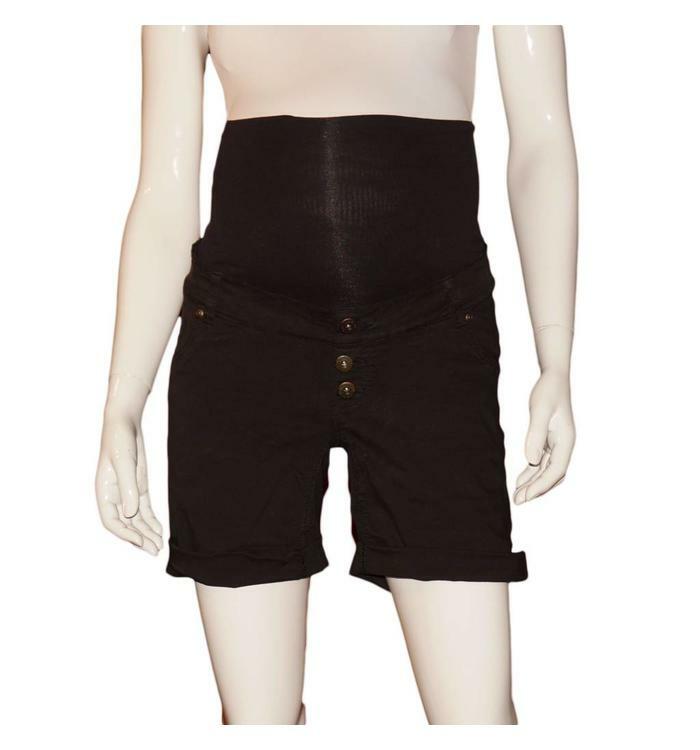 Maternity shorts, perfect for summer!